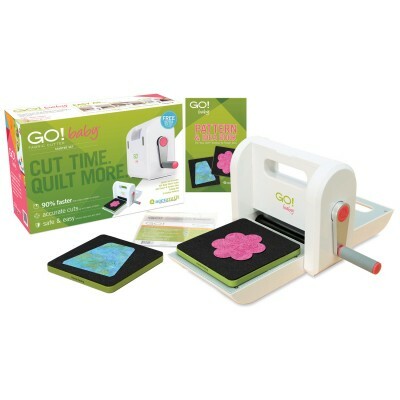 Nothing helps streamline your quilting experience like a precision die-cutter to help you create uniform, clean quilting pieces for your patterns. 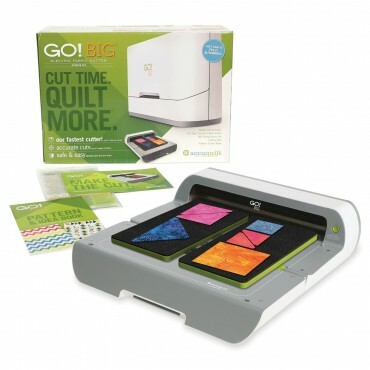 Take a look at the Accuquilt system or come in for a demonstration. We offer three models of the fabric cutter as well as a selection of patterns and cutting dies. Stop by to see the selection first-hand! 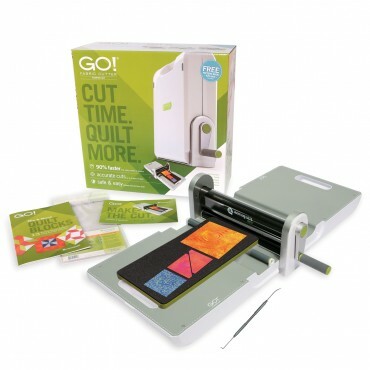 Which AccuQuilt Fabric Cutter is Right For You? Country Patchworks is an authorized Accuquilt dealer! We are an authorized Accuquilt dealer and are available to answer any questions you have or help demonstrate how Accuquilt can help make your quilting quicker and more precise! Give us a call or stop by and ask for a demonstration of the Accuquilt system in action!